We have collected tons of beautiful newsletter design ideas. 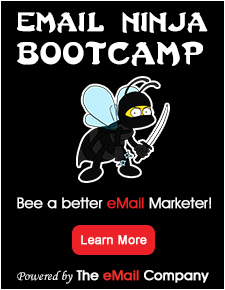 Our award winning platform empowers email marketers from beginner to advanced level with a set of cutting edge tools that stands us head and shoulders above the competition. With features such as an intuitive drag and drop template designer, auto-responders and marketing automation FreshMail gives you everything you need for success. Integrate analytics into your campaigns to properly measure the ROI of your efforts and utilise our extensive reports and A+B testing to work out your most effective strategy.